People With Acne Should Avoid These Foods. Worth Reading! Acne is one of the normal skin problems, which can impact both men and women. It is an inflammation of the skin making the sebaceous glands be infected with bacteria strongly, which leads to pus and swelling in your skin surface. Improper daily diet and unhealthy habits can lead to acne. Hence, to avoid the acne appearance, you had better be careful when consuming any kind of foods. There are many foods that can cause acne on your skin. 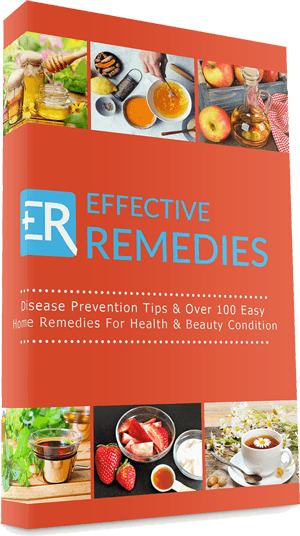 In this article, EffectiveRemedies.com will show you the list of top 33 foods that cause acne breakouts in adults. The following writing collected information from reliable sources. 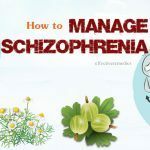 Keep reading this article to understand more! 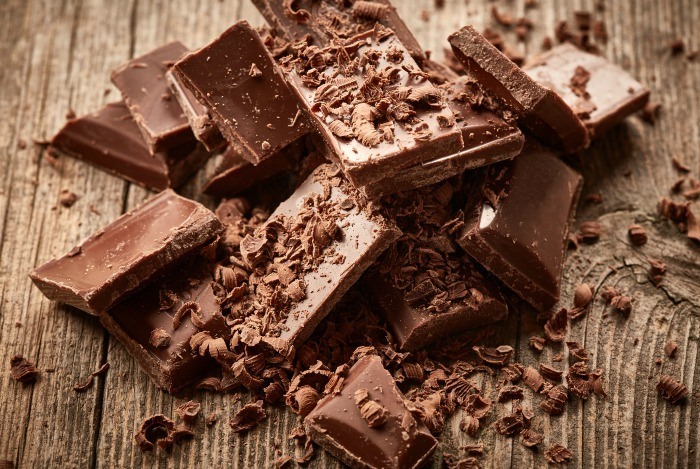 Studies have found a relationship between acne breakouts and consumption of chocolate.  Dr. Ava Shamban in Los Angeles, California Shamban notes that studies indicate that a high-fat or high-sugar diet can increase the production of sebum and enhances inflammatory responses in your body, which can result in acne. The caffeine  present in chocolate may be the cause of acne breakouts, but many chocolate bars have high amounts of dairy and sugar, which can also cause this problem. Salsa is a rich source of fiber because of the abundance of veggies it has and it tastes incredible as well. But, salsa is acidic, because it contains vinegar and tomatoes, two ingredients that can break skin out if regularly eaten, or in large amounts. You should limit eating salsa if you are suffering from acne or are likely to breakouts. 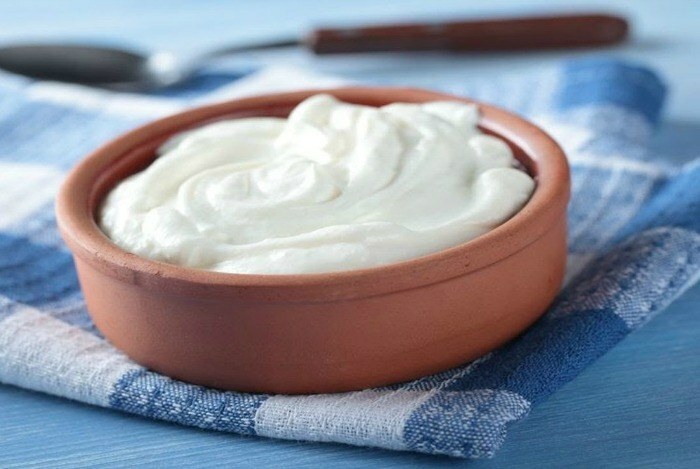 Basically, Greek yogurt is packed with calcium, potassium, protein, magnesium, Vitamin B6 as well as Vitamin B12, but it’s also one source of dairy. 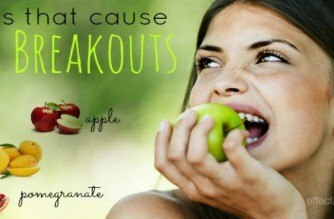 No matter how healthy, dairy can lead to breakouts in certain individuals. Greek yogurt is a healthy food, yet if you are suffering from acne, you shout eat less of it or eat nondairy sources to notice if the acne dissipates. Alcohol is also one of the top foods that cause acne breakouts. MD. Arleen K. Lamba, CEO of Blush Med Skincare says that overconsumption of alcohol not only causes a bad hangover but also causes a bad breakout. When consuming alcohol, your heat index increases, and you actually get sweat more and warmer. As a result, it leads to acne breakouts and clogged pores. The properties found in it make you dehydrated and remove the good moisture from your skin, which can lead to serious breakouts. Besides, without moisture, wrinkles and deep lines have an easier time to come out that is why the alcohol ages people so fast. Additionally, alcohol dehydrates your skin, which makes it appear full and less vibrant the next day. Consuming excess spicy food can harm the digestive system. This results in inflammation sensation in the digestive track as well as acne on your skin. Plus, it raises the blood circulation to your face giving redness to it. 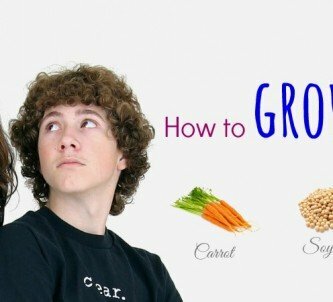 Hence, people with acne must eat these foods in moderate quantity. Italian food is also one of the top foods that cause acne breakouts as many Italian foods and particularly pizza have a great deal of cheese and fat. Cheese, fats and excess carbohydrates raise the amount of oil the skin produces, hence blocking your sebaceous glands. You should simply try cutting back on the quantity of cheese you eat if you are one fan of Italian food. 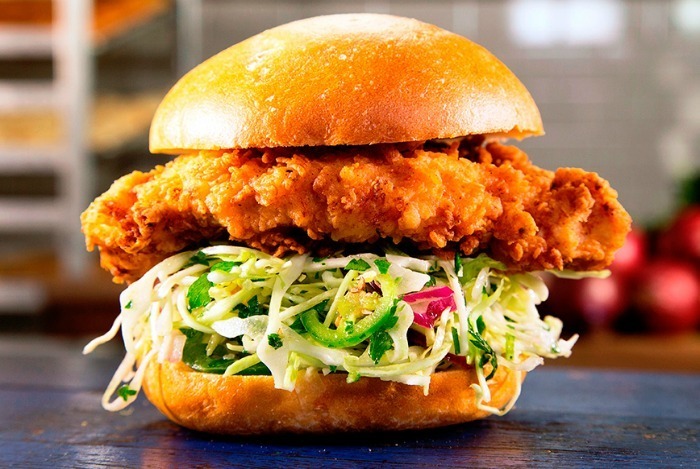 Dr. Matthew Brennecke, MS, ND says that you need to avoid fatty and fried foods because they can lead to sluggish digestion as well as blemishes. General speaking, a diet high in partially hydrogenated fats and saturated can cause the face to break out. 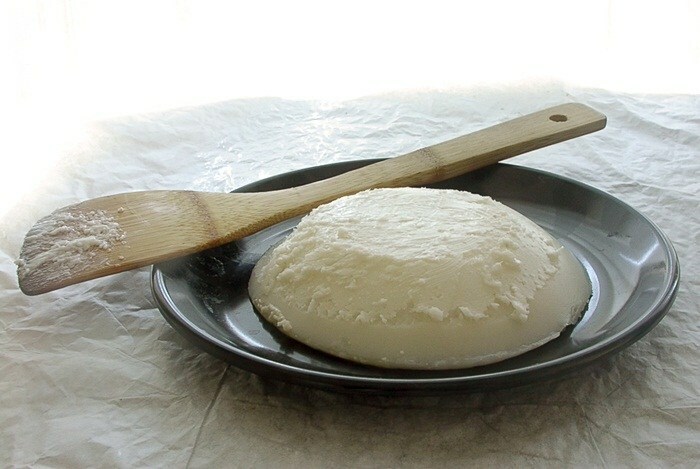 Partially hydrogenated fats and saturated can inflame the skin, clog the pores, promote cyst formation and raise acne symptoms, including skin redness, swelling and inflammation, according to the author of the book “Ayurveda Encyclopedia: Natural Secrets to Healing, Prevention, & Longevity”, Swami Sadashiva Tirtha. 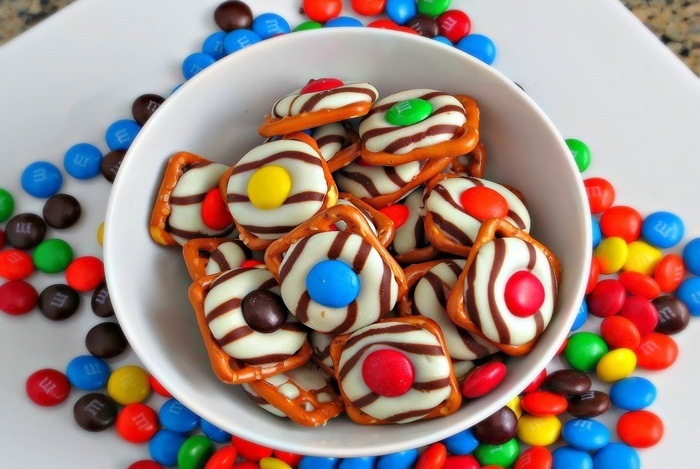 Some foods high in saturated fats consist of beef, veal, pork, butter, lamb, cream, cheeses and whole milk, while foods full of partially hydrogenated fats consist of packaged cookies, fried chicken, fries, fish sticks, crackers and chips. The first food in the list of 26 foods that cause acne breakouts is bacon. A research has discovered that the sulfites, sodium and nitrates present in bacon can result in inflammation, which could harm the skin. According to YouBeauty, inflammation is another one of the immune responses of the body. However, inflammation can wreak havoc on the skin, causing issues such as rosacea, wrinkles and acne when it becomes a constant. 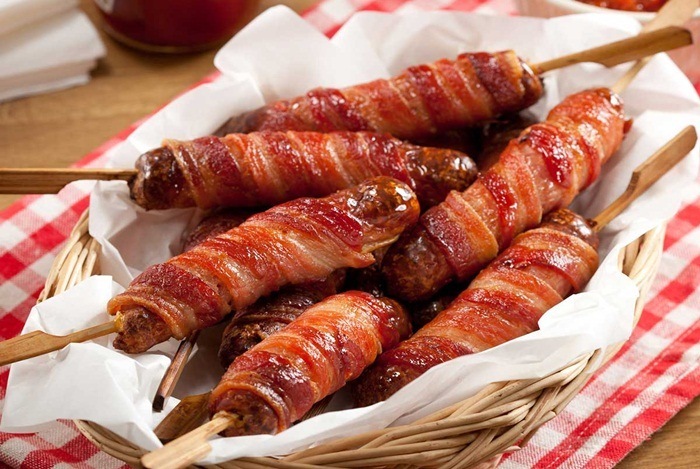 Bacon is very rich in grease that can stimulate the development of acne as well as lead to the oily skin condition. Therefore, limiting the consumption of bacon per day is very good for you to get rid of acne. 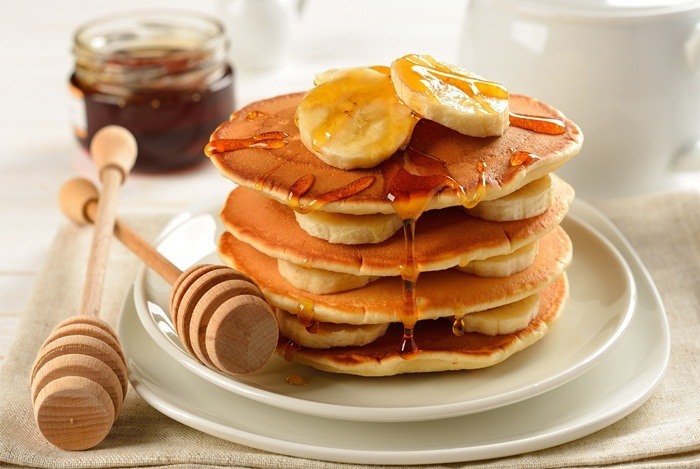 Pancake is very delicious food; however, it is harmful to your skin because it can cause acne severely. In future, if someone gives you a pancake decorated with sweet syrup, you should think about its effect on your skin to restrain and deny it instantly. This is a fruit that may cause acne and hot body temperature if you eat it too much. However, aromatic jackfruit, sweet berry or citrus yellow may not make many people resist. Hence, you have to remember not to consume too much at once and continuously. 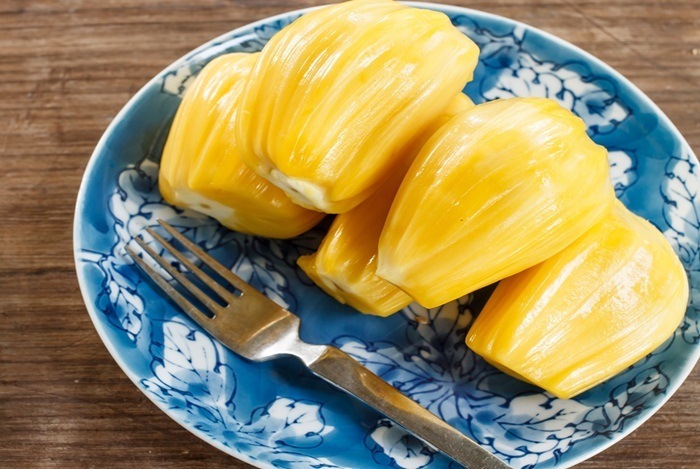 Avoid eating jackfruit particularly in muggy weather. 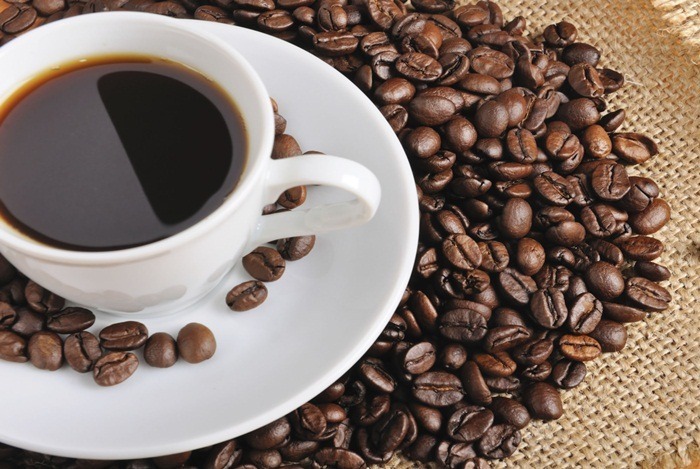 Black and green tea, sodas, coffee, chocolate, pain killers, and energy drinks are the beverages that contain caffeine. In fact, caffeine can stimulate the adrenaline glands to help in releasing stress hormones which can raise the stress levels. Therefore, taking too much stress is very harmful to your health as well as to your skin because it may make acne spread on your skin. In addition, caffeine cannot give you a deep sleep. It sometimes makes you wake up at midnight. The sleep is essential for repairing physical and detoxifying your body. This condition can make acne on your skin worse. Durian is also known as a hot fruit. It is generally common in the South of Vietnam. This fruit will help you to increase the body heat, which will lead to acne breakouts if you eat it too much. 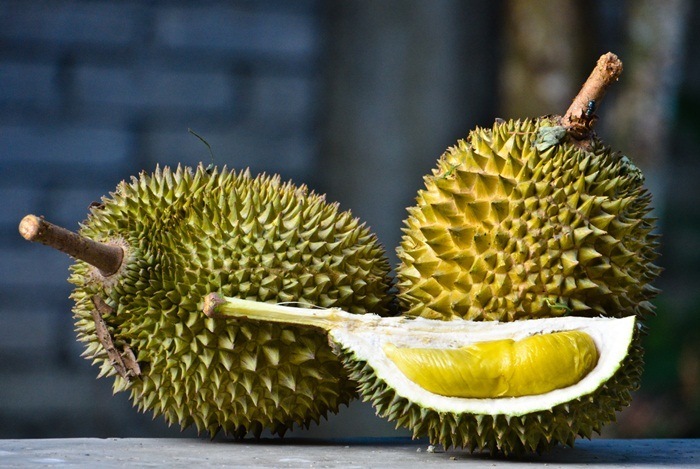 However, eating durians with a small amount will help you get a beautiful skin and improve overall health! 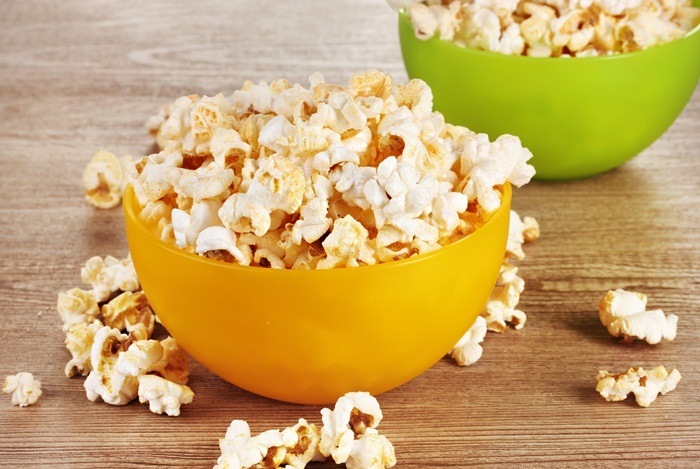 Popcorn may be very delicious and it is a favorite snack of many people all over the world. Some people can't go to the cinema without popcorn. However, popcorn is rich in trans-fat that can make acne breakouts spread. Therefore, you should eat popcorn at a small amount to get rid of this condition. This is a tropical fruit that is very high in sugar, vitamins, and minerals. Pomegranate has beneficial for treating sore throats, rectal prolapsed, and diarrhea. However, some experts say that it isn't really good for your teeth if you eat this fruit too much. Especially, people who are physically weak should not consume pomegranates. 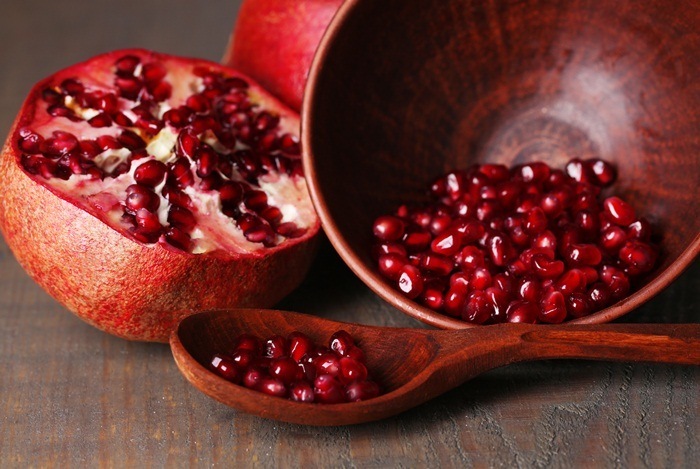 Besides, pomegranate has a lot of sugar; therefore, it may also lead to acne breakouts. In conclusion, you should limit eating pomegranates if you want to get a healthy skin. Peanut has carbohydrate, vitamins, and proteins that are beneficial for our liver and kidneys. 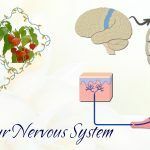 It also helps you to adjust the gastric function in our body. Some researchers recommend that people who have kidney problems should eat peanut more regularly. 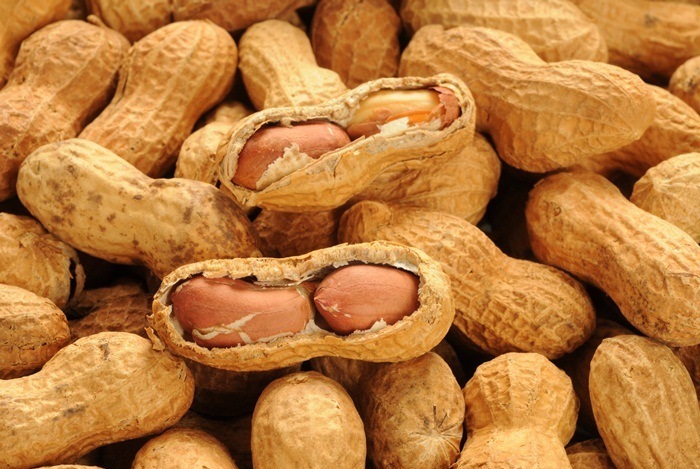 However, peanut contains an androgen that can increase the sebum production and thereby making acne worse. As a result, our skin will get oilier and our pores will clog. So you should not eat it too much at once. Besides, peanut is very hot, hence, if you hate seeing the acne appearance, you should avoid eating eat too much. This is one of the most delicious dishes in the world because it is favored by billions of people. You cannot deny that you all love potato chips although you know clearly about their harms on your health and skin. 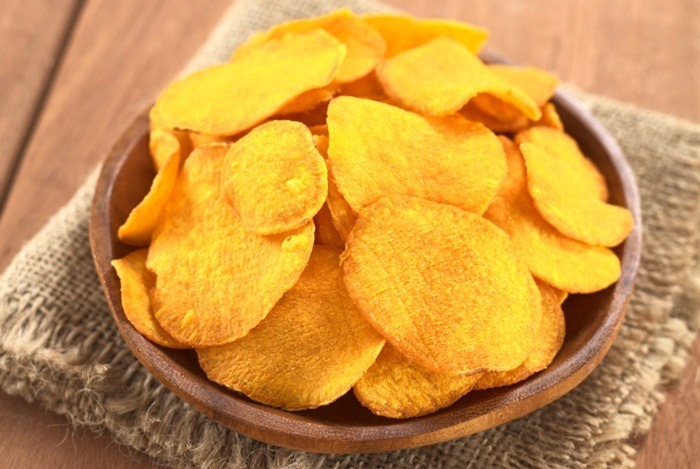 In fact, everything that is made from starch and oil is not good for your skin and potato chip is known as a typical reason for causing acne breakouts. Not all of dairy products are really harmful to your skin, however, among the harmful kinds for skin, cheese is considered as one of the worst foods. 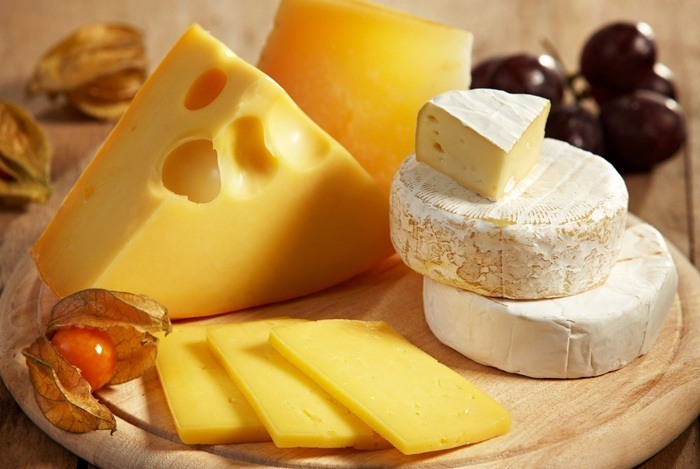 You had better avoid consuming cheese and remove it from your healthy diet as cheese can lead to acne noticeably. In addition, you should also avoid including cheese on pizza or burgers. Or you may consume yogurt as a better replacement for cheese. You have to remember to avoid all kinds of cheese, cream, caramel, creamy because they have progesterone and steroids which can give your body some negative effects such as increasing the gland fat activity and thereby leading to acne. Apple juice can help you a lot to prevent diarrhea as well as constipation if you consume it when you have an empty stomach. In another way, it will be beneficial for your digestive tract if you consume apple juice after meals. However, apples have a lot of potassium and sugar and thereby eating the apple too much will lead to acne breakouts and some side effects on your kidney and heart. People suffering from some diseases such as the coronary heart, kidney disease, diabetes, heart attack should not eat apples regularly. The foods that are high in sugar not only make you gain weight more quickly and have some diabetes and cardiovascular problems but also give you some negative impacts on your skin. Many experts have noted that the foods having too much sugar can make the skin tarnish and cause the acne breakouts. If you may limit your intake of cookies, candy, cakes, soda, and many other sugary foods, you can easily notice that your skin becomes bright and radiant day by day. In case you love sweet, you may choose fruit or honey to replace. Mango is not hot; however, is you eat the sweet and ripe mango too much, it will make your body heat be increased and you may easily get acne breakouts. 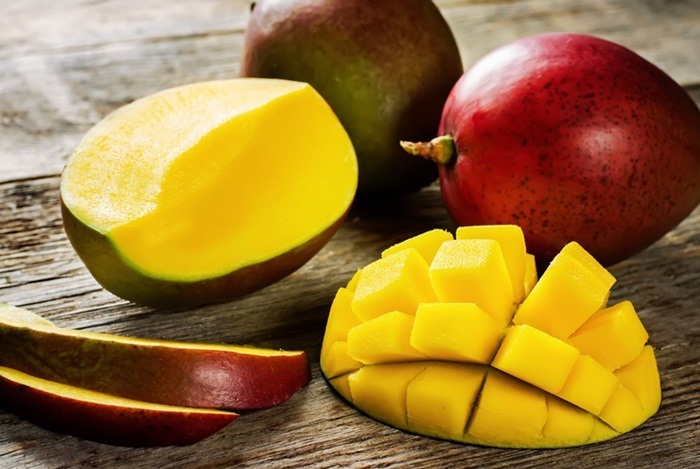 For people who usually use their brain to work, ripe mango contains a brain tonic that can help in increasing your brain power noticeably. In addition, green and unripe mango that is served with sweet sauce is high in vitamin C . Hence, instead of consuming many sweet mangoes, you should opt for unripe ones. Strawberries are very healthy for your health. However, they seem to be good for your skin because they can make the skin easily have acne breakouts. Strawberries are high in vitamin C, and although vitamin C is beneficial for preventing wrinkles and enhancing your skin, it may also lead to acne breakouts for certain individuals. Strawberries contain natural fruit acids and a lot of vitamin C may cause flare-ups in your skin if you are sensitive to breakouts, particularly around your nose and mouth. Like tomatoes, the vitamin C and acid in strawberries can irritate your skin if you are especially sensitive. 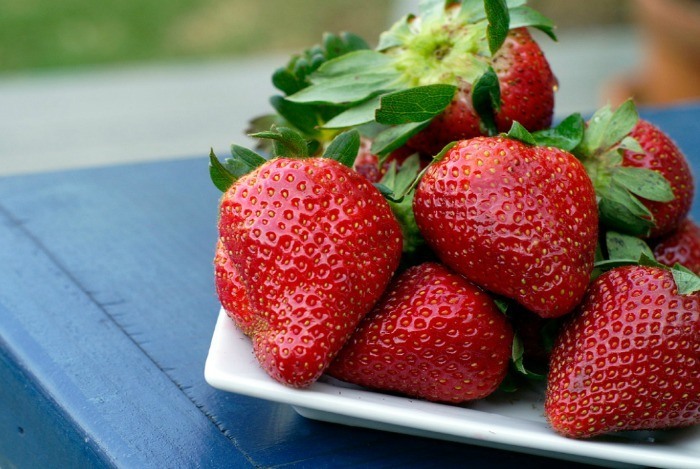 Therefore, you should limit the intake of strawberries to keep acne breakouts at bay. Milk is another food in the list of the worst foods that can cause the acne breakouts. It can affect you whether or not depending on the levels of your hormone. 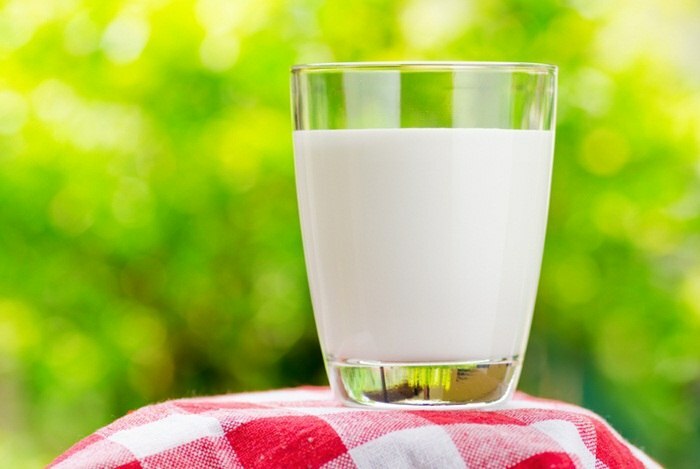 Many experts recommend that you should drink low-fat milk to get enough vitamin D and calcium in your daily diet. However, if you want to get a clear skin, you should cut it out of your diet and consider choosing an alternative option. Like cheese, milk is known as a typical reason for causing acne breakouts. Although there is not many evidence proving that milk really causes acne breakouts, it doesn't make people suffering from acne stop getting rid of certain food groups to avoid the appearance of acne breakouts. According to a study carried out by The American Academy of Dermatology in 2007, people consuming a low glycemic diet have less likely to get acne breakouts and severity of breakouts is lessened greatly. Spinach is another food in the list of 26 foods that cause acne breakouts. 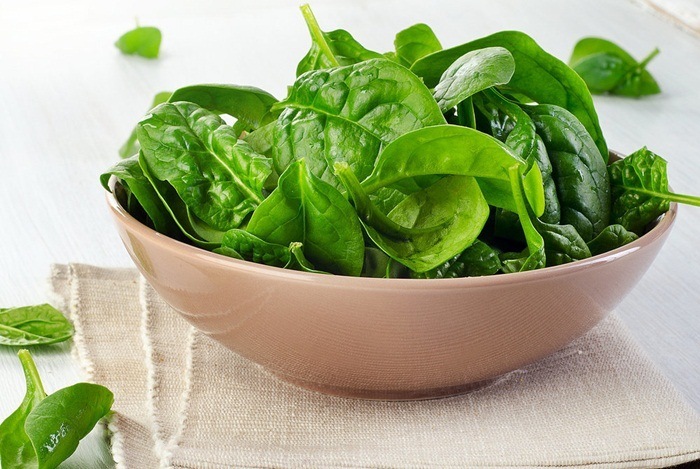 Spinach is high iron, which is really good for your skin. 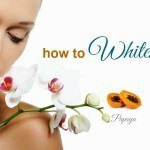 It is recommended for people that want to improve the skin and get a healthy skin without applying chemical creams or pills. However, spinach also has iodine that can lead to acne breakouts if you eat it too much. In conclusion, you should eat enough spinach to avoid acne. Stay with us for the next post if you want to find out many other foods that cause acne breakouts! Guava is very rich in vitamin C and easy to eat. It is also familiar to Vietnamese. This fruit is favored by many people including pregnant women. 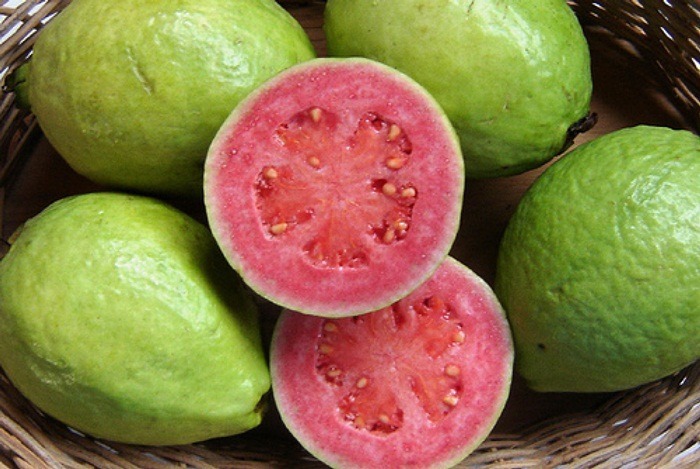 You can eat guava even though it is green. However, it is also harmful to people health, especially to those who often suffer from constipation. In addition, if you eat this fruit too much, it may also lead to acne breakouts. Using canned foods may also lead to acne breakouts. 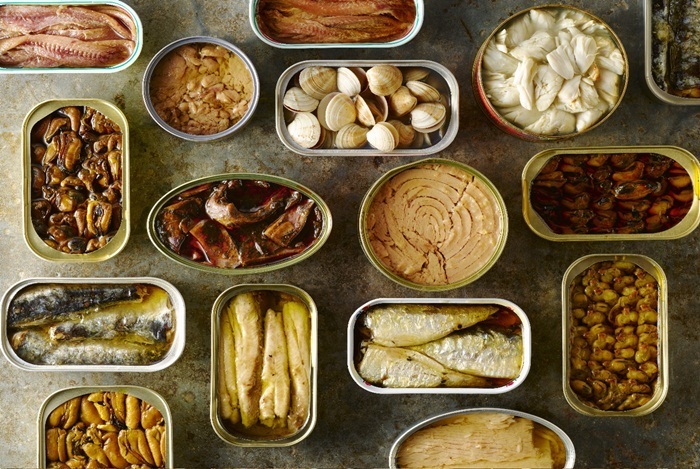 The canned food may be delicious; however, it is really harmful to the skin. It may make acne spread faster. Lendon Smith, Ellen Brown and Lynne Paige Walker, authors of the book “Nature's Pharmacy for Children: Drug-Free Alternatives for More Than 200 Childhood Ailments,” reported that some processed foods, such as cookies, chips, microwave dinners, deli meats, pot pies, frozen fish sticks and frozen pizzas, are full of additives and preservatives that can accumulate in the body, block the pores, inflame the skin and increase the risk for one acne flare-up. So, you should avoid canned and processed foods as they also have plenty of unhealthy chemicals that are harmful to your skin. You should restrict the intake of fat from animals as this is one of the worst foods that cause acne breakouts. Fat will put pressure onto the sebaceous glands under your skin, which cause inhibition and poor excrete. This will lead to acne flare-up on your skin. In contrast, fat from vegetables such as olive, almonds, avocados, sesame oil is very beneficial for your skin because it can help in promoting smooth skin as well as anti-aging. Many people like this fruit because it is easy to eat, delicious, fragrant, and sweet. However, longan is one of the main causes of rashes and acne. 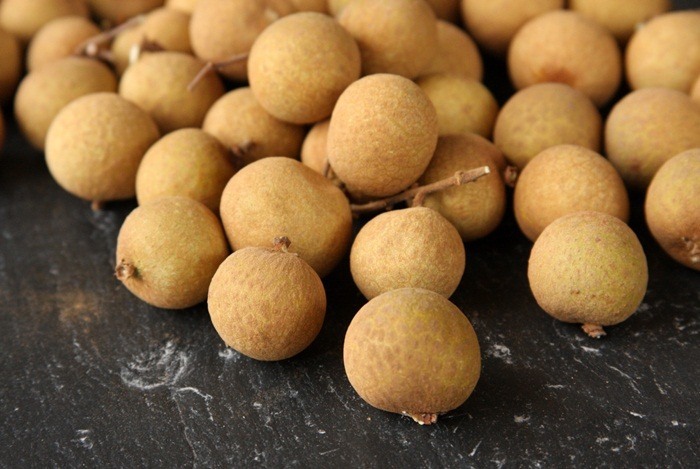 Especially, pregnant women should restrict to eat longan as this fruit may make their body become hot from the inside, which disrupts the development normally of the fetus and causing bleeding and abdominal pain. Plum is high in carotene transferring into vitamin A inside your body that is very good for your eyes. Besides, plum seeds also have many necessary nutrients for your body like protein, fat, iron, potassium, phosphorus that can detoxify effectively. However, you should not abuse this fruit because in fact, eating plum too much can increase the body heat. On another side, if you consume too much plum, their body will get acne breakouts or rashes. 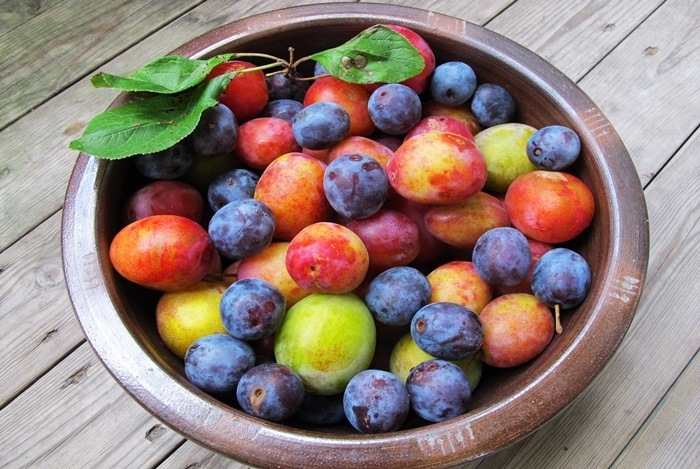 In brief, plum is one of the foods that cause acne breakouts. It is not good for your health at all. 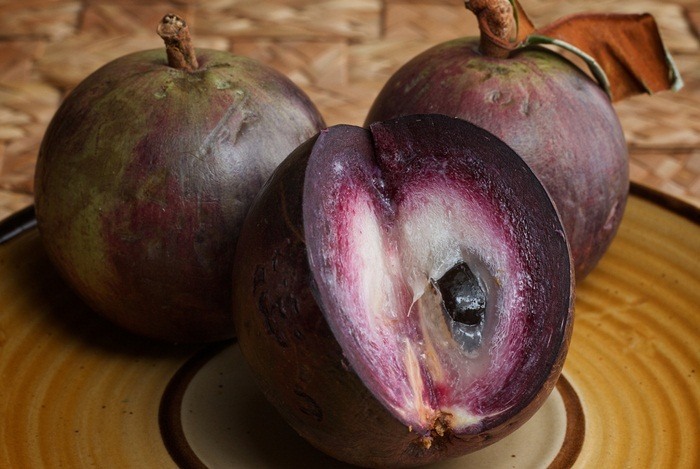 This fruit is used popularly in the South more than in the North of Vietnam; however, as star apple is so delicious and it is very easy to eat, people everywhere like and often eat it. But when the weather is hot and muggy, we should not consume this fruit too much because it may make your inside body hot. Therefore, once you consume star apple peel, you may get acne breakouts or even constipation. All sea veggies including seaweeds are rich in iodine that is essential for healthy thyroid function. 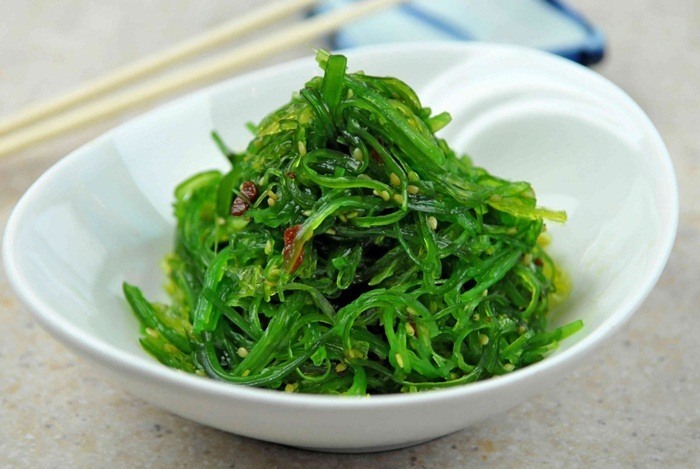 Seaweeds are actually beneficial for clearing skin if you eat them with a small amount. However, if you get the intake of iodine too much, acne may flare-up. Therefore, be sure that you get enough seaweed and avoid eating too much to get a skin without acne breakouts. 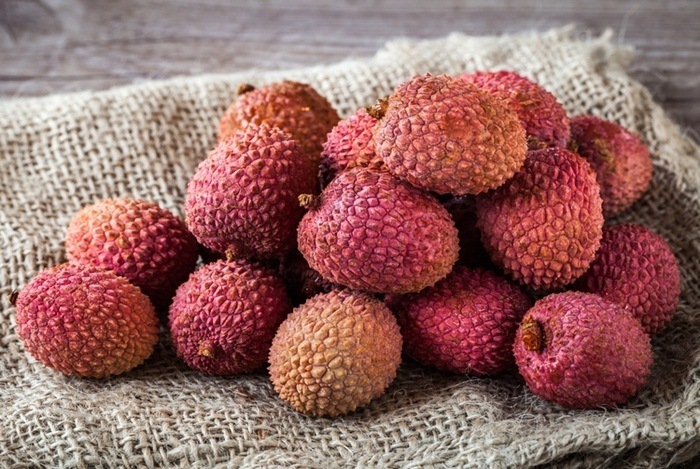 There are many foods that cause acne breakouts and litchi is one of which you should avoid eating too much. Litchi is a fruit that is very high in sugar. 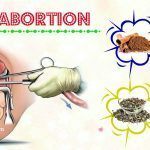 It is also not useful for pregnant women who had overweight situation and diabetes. Besides, its hot property can lead to acne breakouts so you should not consume litchi too much. Fat and grease can make your skin look unhealthy and even lead to the fat accumulation. Many experts agree that foods have rich fat content are the enemy of your skin. It is easy to make the skin more acne-prone. Therefore, you should limit the consumption of fat-rich foods to improve the radiance and vitality of your skin noticeably. 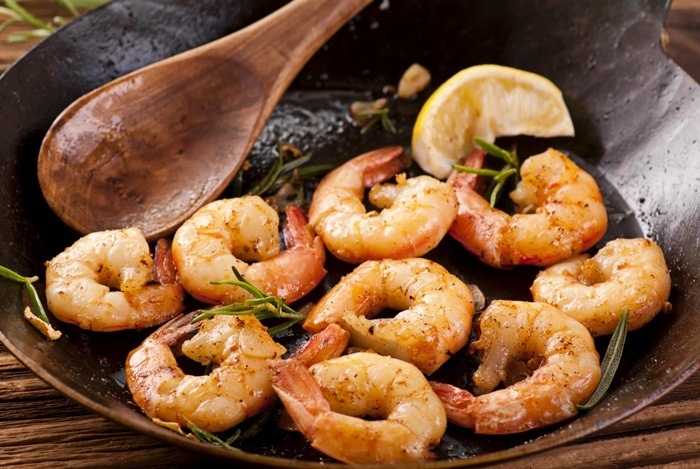 The shrimp peel can trigger acne conditions. 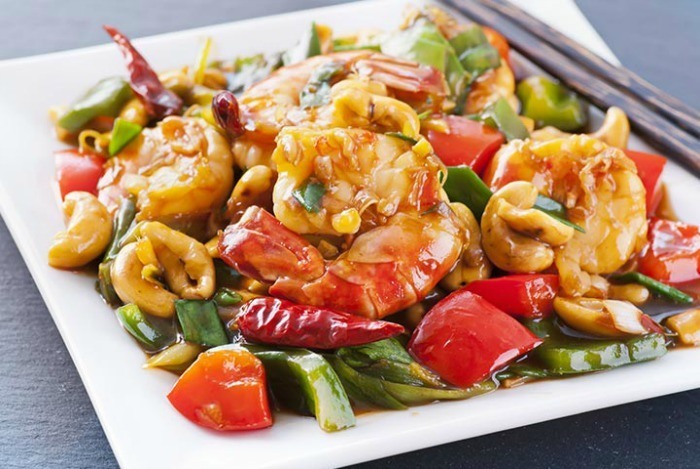 Moreover, shrimp contains allergens that can lead to acne breakouts and skin rashes. 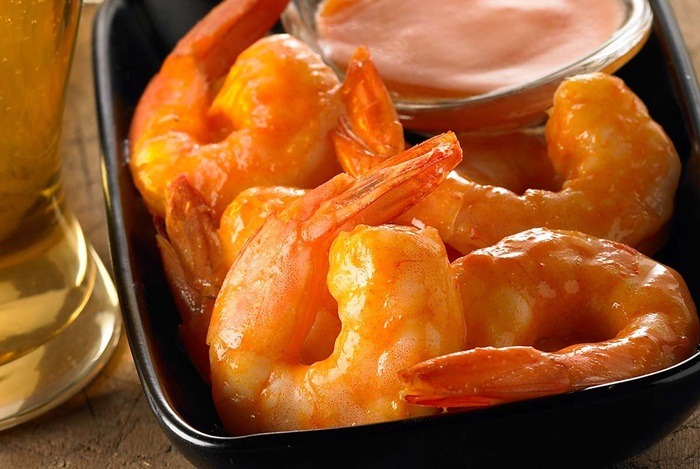 In another hand, shrimp is also high in iodine that is really not good for your skin. In addition, shrimp, lobster, and crab are also rich in natural iodine. Hence, if you eat this stuff too much, you are easily able to get acne. Acne breakouts appear when the body accumulates iodine for a long time. Therefore, if you consume too many these foods in the day before, you need to reduce the intake of them in the following day. 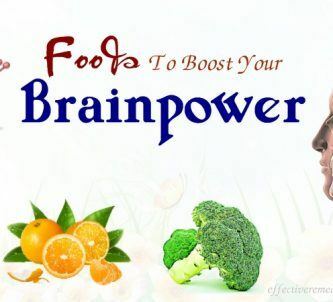 If you want to know more foods for other diseases and conditions, go to our main Super Foods page. After reading the article about the list of 33 foods that cause acne breakouts, we hope that it can help you find out the foods that you should avoid consuming to reduce acne breakout effectively. 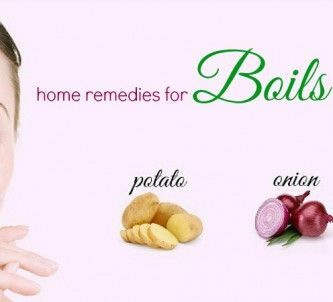 However, the article is only for the informational purpose, thus, you should meet your doctor to get some advice before applying any food. If you have any question, or you know other foods that cause acne breakouts, please leave them below.